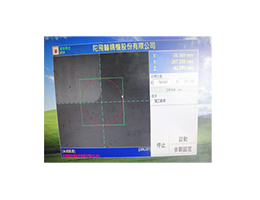 Micro hole drilling with 0.03mm in diameter Material Capabilities : Fine Ceramics﹑graphite﹑ Aluminum﹑Brass﹑Copper﹑Stainless Steel﹑Aerospace Parts﹑Steel Alloys and Titan. 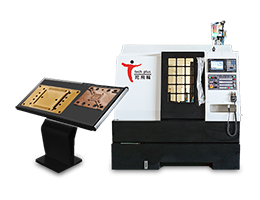 Ceramic Processing, Cell Phone Panel Processing, DVD Panel, Touch Panel, Solar Panels, LENS sheets, and other special machines. 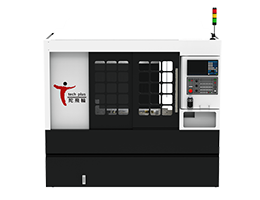 Al2O3,Sapphire,Camera Lens Processing, Circular Cutting, Wafer Cutting, Chip Cutting, Cell Phone Panel Processing, Ceramic Processing, Glass Panel Processing, Touch Panel Processing, NB Protect Cutting Board, DVD Panel, Solar Panels, LCD and LED Light Guide Plate, Backlight Panel…and other special machines. 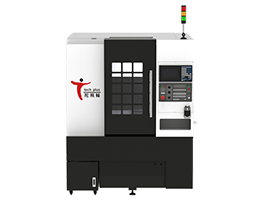 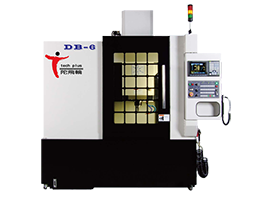 3C precision Mold, Plastic Precision Mold, Auto Parts and Lamp Mold, all kinds of Screw Mold, Die Casting and Precision Stamping Dies, Extrusion Dies, Shoe Mold, Glasses Mold, and other special machine.